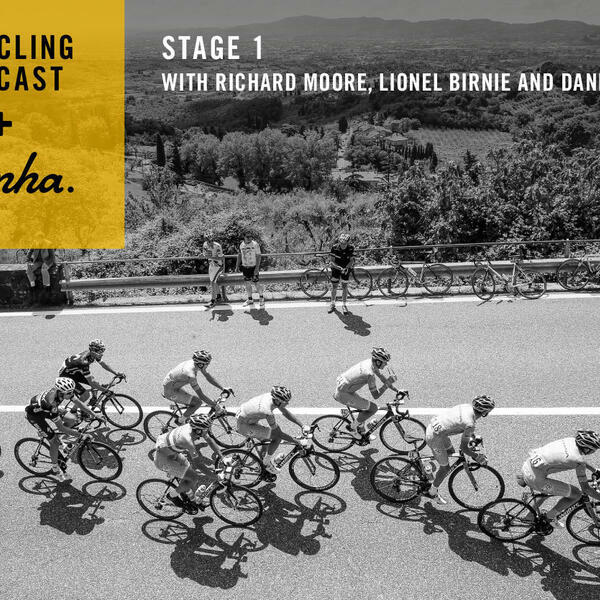 In this episode of The Cycling Podcast, Richard Moore, Lionel Birnie and French journalist François Thomazeau discuss the opening day of the 2017 race and ask how long Thomas can hope to keep the yellow jersey. The script said that Germany’s Tony Martin would win the stage and give the home nation a yellow jersey to cheer but it didn’t work out that way. We hear from Martin, Thomas and Richie Porte, who decided to exercise caution on the wet roads. That turned out to be a wise decision considering what happened to Alejandro Valverde, Nairo Quintana’s Movistar team-mate, who crashed heavily on a corner and is already out of the race. And with tomorrow’s stage to Liège likely to finish in a bunch sprint we hear from Mark Cavendish, who was diagnosed with Epstein-Barr syndrome earlier this year but has recovered sufficiently to be on the start line.